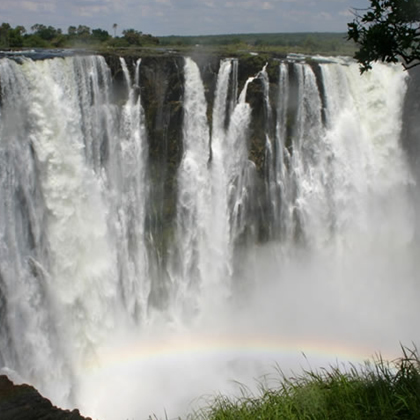 Victoria Falls is the perfect starting point from where you can explore Zimbabwe. 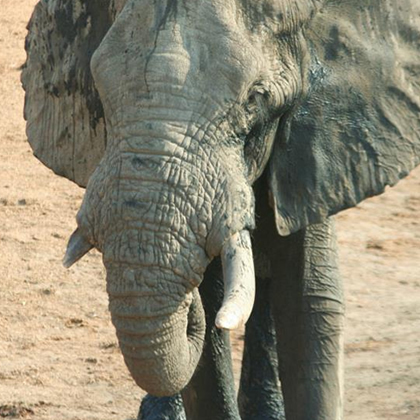 Explore Hwange, one of Africa's forgotten gems, only 200 km away. Or the majestic and isolated wilderness of Chizarira. Then there's Bulawayo, full of history and character, and gateway to the Matobo Hills, or in the middle Zambezi Valley Matusadona and Mana Pools National Parks, all on the tourism circuit. And don't forget the man-made marvels of Zimbabwe - the historic Great Zimbabwe ruins and the modern engineering wonder of the Kariba dam and lake. 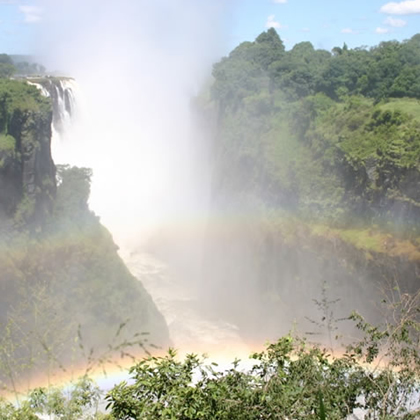 Read more on Victoria Falls. Hwange National Park is Zimbabwe's largest protected area and is home to its greatest diversity of wildlife and highest concentrations of elephant, lion and much more. 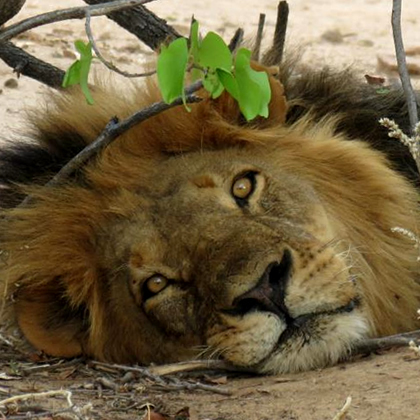 Hwange offers excellent safari experiences to rival anywhere in Africa, from luxury lodges and game drives to walking safaris, all led by some of the best guides in Africa, this is big five country and a wilderness to savour. 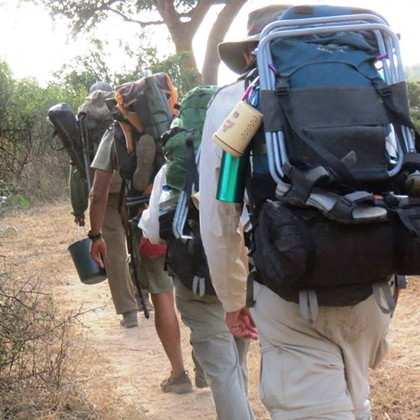 Leon offers camp based and mobile hiking safari options in Hwange National Park, by far the best way to explore this wilderness area and its wealth of wildlife. Read more here. 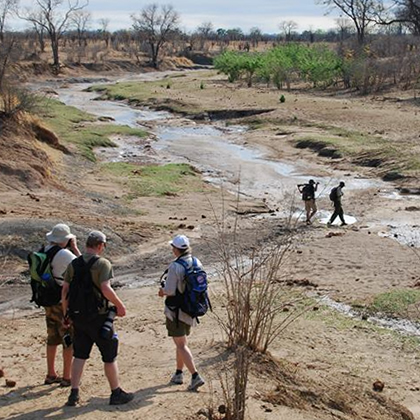 Chizarira National Park lies in Northern Zimbabwe. 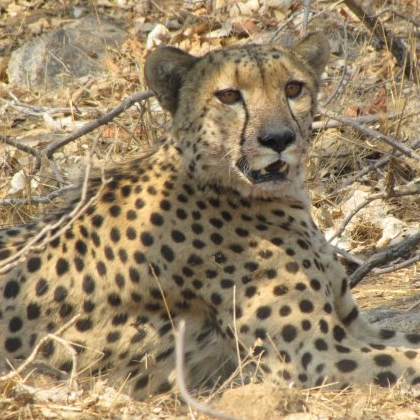 At 2,000 square kilometres (490,000 acres), it is one of the larger National Parks, and also one of the least known because of its isolated situation on the Zambezi Escarpment. 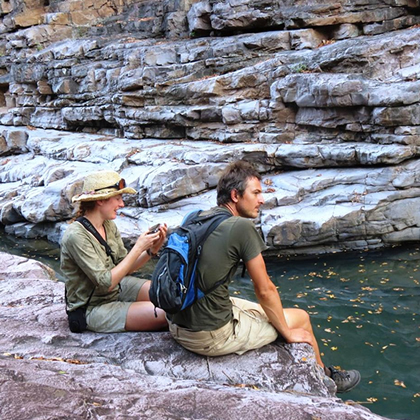 The escarpment falls steeply through some 600 metres (2,000 ft) to the Zambezi River valley floor and offers magnificent views towards Lake Kariba, 40 kilometres north. 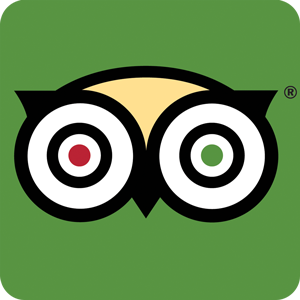 It has good wildlife populations and some majestic scenery. 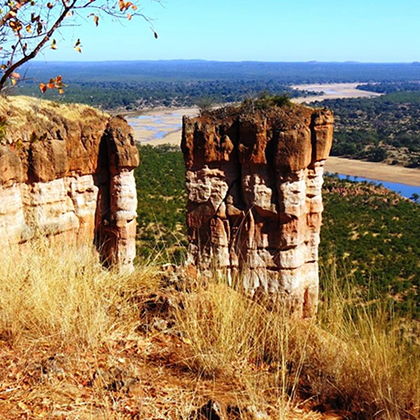 Leon offers hiking safaris in this stunning wilderness landscape, the only way to explore this remote National Park. Read more here. 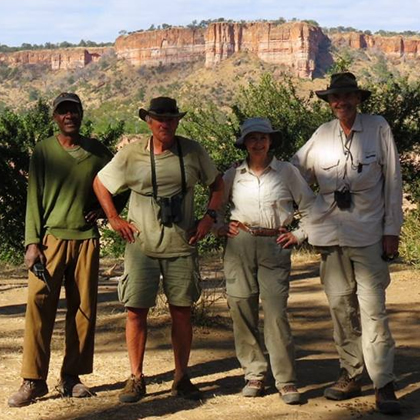 Contact us for walking safari options with Leon in the Matobo Hills. Created by the construction of the Kariba Dam in the 1950s, Lake Kariba is one of the largest man-made lakes in the world. 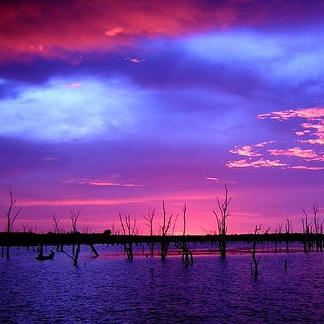 Known as 'Zimbabwe's Riviera' the Lake has since become an attractive and popular holiday destination for Zimbabweans and tourists alike. The emphasis here is on leisure â€“ relaxing on holiday houseboats, watching wildlife or testing your angling skills are all to be enjoyed. 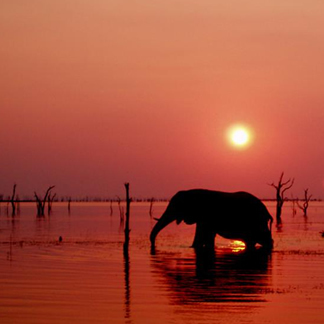 Matusadona National Park is one of several protected wildlife areas with shorelines on Lake Kariba. Some 338,000 acres (1370 kmÂ²) in area, it is bounded on the west by the Ume river and on the east by the Sanyati River. 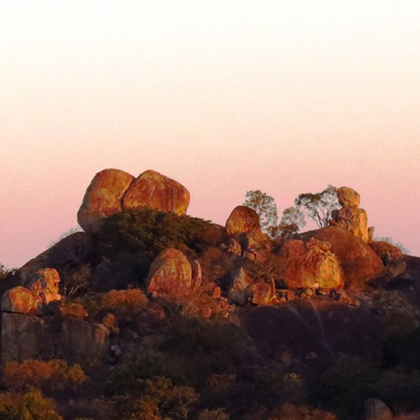 Two-thirds of it lies south of the Zambezi Escarpment formed by the 1968 foot (600 m) high Matusadona Hills from which it takes its name. 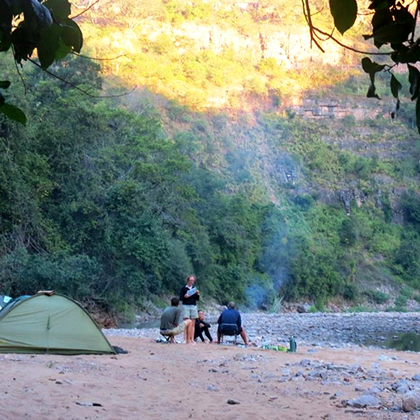 If you are thinking of travelling in Zimbabwe contact us for the latest travel advice, information and bookings.